Enigma Security’s management Team have been providing Security Services to major Blue Chip clients throughout the UK for over 20 Years. In that time we worked within various sectors providing our Clients with a one stop solution to all their security requirements. All operatives are SIA Licensed and are fully vetted to BS7858 code of practice. 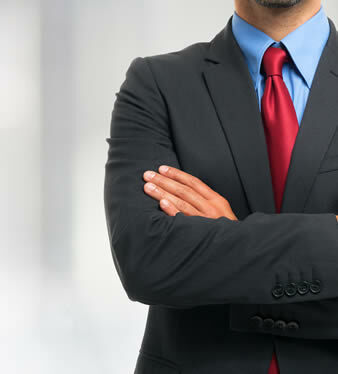 Each client is allocated a Senior Manager to look after all their needs, from T.U.P.E transfer to SLA Agreement. Each member of the Management Team have as a minimum 20 years’ experience in service delivery. Enigma Security take an holistic and consultative approach to security. Manned Guarding is just one way in which we can help your business, and may be more effective in conjunction with our other service offerings. With specific training in searching both vehicles and persons, Enigma Security’s officers recovered large amounts of stolen property for our Client. This was discovered both on the employees and secreted in areas throughout the depot in question. As a result of our actions, a large investigation was undertaken which resulted in the dismissal – and in some cases prosecution of – a number of employees. The Enigma Security Officers were highly praised by the Police Officers in charge for their professionalism. We utilized Enigma Security (Europe) Limited to conduct an investigation in 2013 which resulted in a large quantity of stolen goods being recovered. We were so impressed with their professional approach to each situation that Enigma now look after the security for all our depots throughout the UK.